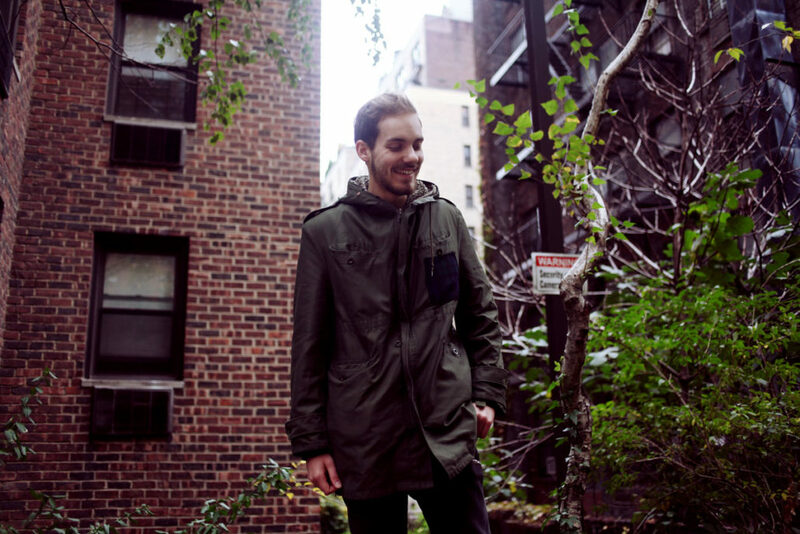 Dutch bass producer Sander van Dijck (aka San Holo) blurs the line between EDM genres in the pursuit of creative freedom. Originally, Holo had intended to be in a band, but the constant frustration of relying on others pushed him to explore a more solitary approach. 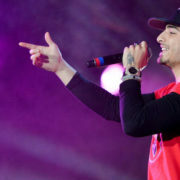 Music production led him to Codarts University for the Arts in Rotterdam. After graduating, Holo worked as a ghost producer, and after some production success, he decided to strike out on his own. Holo began to build a significant following on SoundCloud, through which he launched his Don’t Touch the Classics remix series — featuring remixes of classic ’90s and 2000s hip-hop, such as Dr. Dre’s “The Next Episode” — substantially increasing his fan base in the process. In 2014 Holo released his debut EP, Cosmos, through Heroic Recordings. Around the same time, the Walt Disney Company was threatening legal action over his stage name, claiming it to be infringement on the popular Star Wars character. Fortunately, Heroic stood by Holo, defending his name as a tribute born out of a love for the franchise; eventually Disney backed off. The following year, Holo partnered with Monstercat for his second EP, Victory. A string of singles followed on various labels, including OWLSA and Spinnin. While the labels Holo chose to work with were all fairly open-minded and forward-thinking, they didn’t provide the level of creative freedom he craved, leading to the formation of his own his own label, Bitbird. 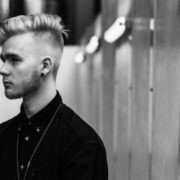 His third EP, New Sky, was released on Monstercat in 2016, and he embarked on his first North American tour that year, including stops at Coachella and the Ultra Music Festival in Miami. Usually I don’t learn post on blogs, but I wish to say that this write-up very pressured me to check out and do so!